It’s difficult to feel peace or passion when you are holding onto pain from your past. When you are so sick and tired of feeling hurt, anger, bitterness, it’s time to reach out for help from someone who really knows how to get through pain and bring you to the other side. 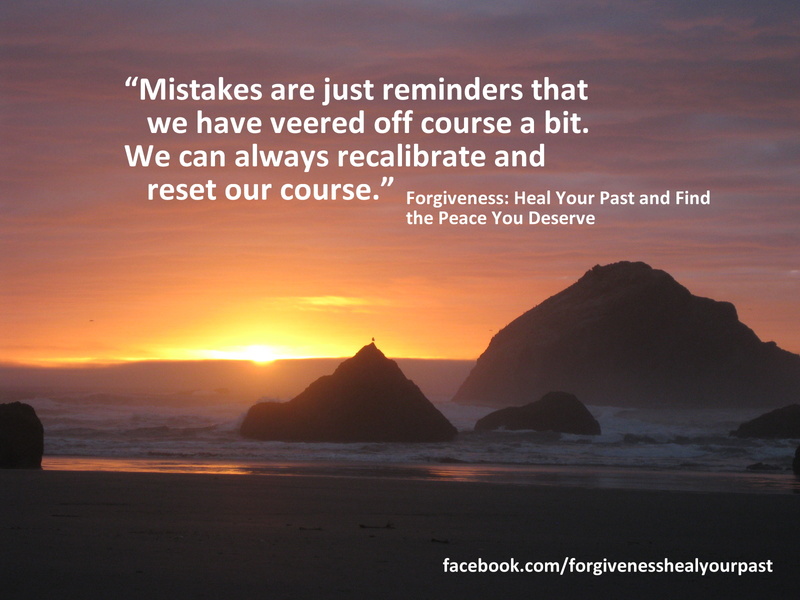 Allow Lori’s 4-step Living with Forgiveness Process and her 30 years experience as a divorce attorney, mediator, coach and forgiveness teacher to put you solidly on the path to finding peace in YOUR life. 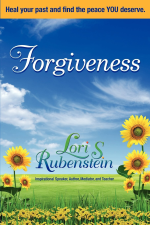 Ultimately, Lori’s learned that Forgiveness helps clear the way and removes blocks that come with holding onto anger, hurt, frustration, guilt, and disappointment. Here’s what is most important to know: Finding peace is not an overnight sensation, it could take time…there is a season for everything and you might have to work up to the point of forgiveness. That’s ok. Lori can get you there. Are you ready to start coaching? Let’s get started! Fill out the for your free 15 minute coaching session. 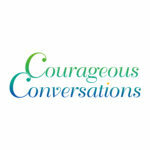 Sign up for Lori’s email newsletter and receive a free audio class on Gratitude and Forgiveness. Gratitude is the glue that keeps your forgiveness muscles going when life gets in the way. Learn how today. Sign up in the box to the right and start your right journey right now! Scroll through to find interesting events, products and services that will help you find your way back to peace. 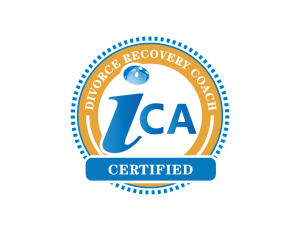 Lori is a trainer of Divorce coaches and an expert in healing through forgiveness. 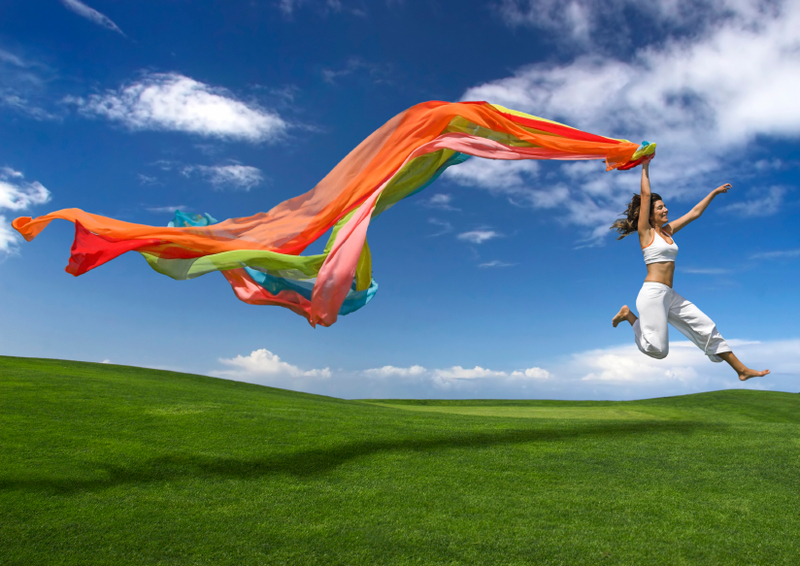 If you are ready to release your hurt, pain and anger, ready to discover freedom in the release, coaching support is for you. 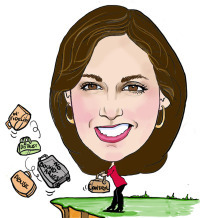 Lori’s background as a divorce attorney, mediator and forgiveness teacher means you do not just “mediate” your divorce, you literally heal the hurts, find win-win solutions, and you will be able to be the best parents possible for your children. 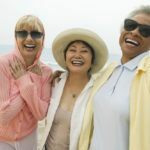 From Free online seminars, tele-classes and podcasts to intensive personal, women’s retreats and couples retreats…all healing, filled with personal and spiritual growth in a fun, beautiful and always educational environment. 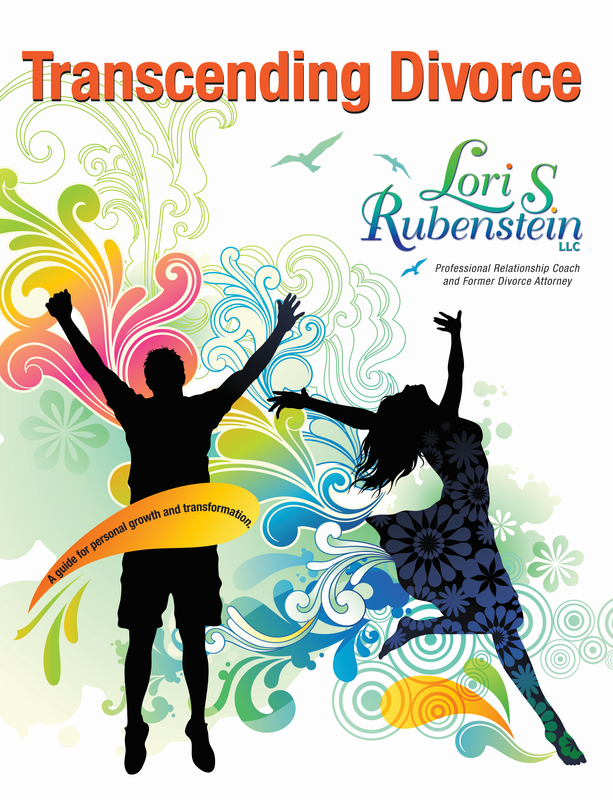 Lori S. Rubenstein, JD, PCC is a Divorce Coach and Mediator, Forgiveness Teacher, and Author. The vision of her company is to help people mend their relationship wounds so they can live happy, healthy, empowered lives. 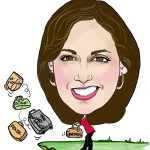 Lori will help you find more peace by helping you to mend and rebuild your life. If you’ve felt like you’ve been on the edge, paralyzed by the feelings of loss, obsessing about and unable to let go of the past, or feeling guilty or ashamed of something you’ve done, Lori will help you open the door to self-discovery…what are you capable of and who you can be. 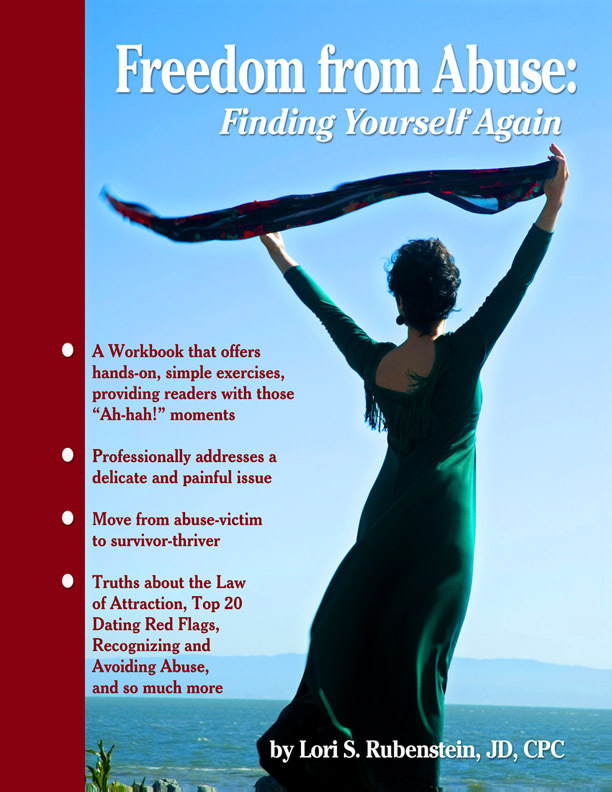 Her step-by-step Forgiveness Processes and Transformational Recovery Coaching will help you heal your wounds and rejoice in the gifts that come with forgiveness. What is the main gift of forgiveness? Peace! The best part of all is that Lori will teach you how to trust and believe in yourself and live a life filled with gratitude and peace rather than fear, hurt and frustration. On a personal level, Lori has been twice divorced and today is happily remarried. Her children are grown and she lives a life filled with love and laughter, walking her talk and always striving to make a difference in the world. 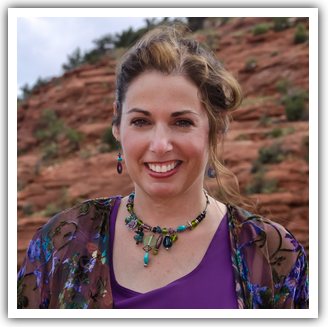 In addition to her private practice, Lori is a teacher of Divorce Coaches for Impact Coaching Academy and teaches facilitation skills at the Sedona Women’s Institute. Lori volunteers as a Court Appointed Advocate for Abused and Neglected Children, is an Ambassador for Shared Hope International and is a member of the board of the Sedona International City of Peace. Lori’s unique ability for holding sacred space for people to heal and mend their past must be experienced.